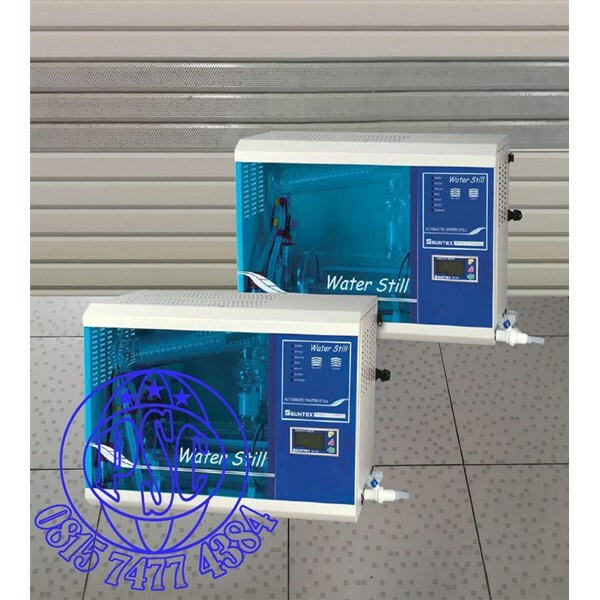 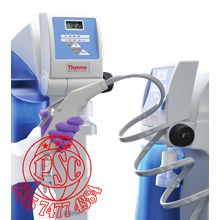 The SUNTEX Microprocessor automatic water still is available with output of 4L/hr or 8L/hr, and can be benched or wall mounted. The water still produces the very highest quality pyrogen free water. 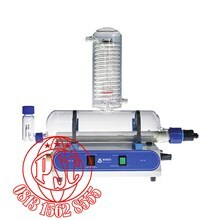 Purity is also assured through the borosilicate glass ( Boilers and Condensers ) construction and the use of durable, silica sheathed heating elements. 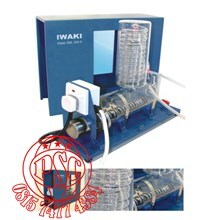 All stills can be used with pretreated reverse osmosis ( RO ), deionized or purified water. 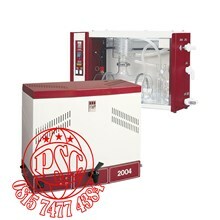 The pretreatment removes many contaminants from feed water to keep the glass clean.